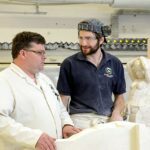 The College is open to potential students every Thursday 1-4pm offering the perfect opportunity to see our facilities, talk to tutors and find out more. 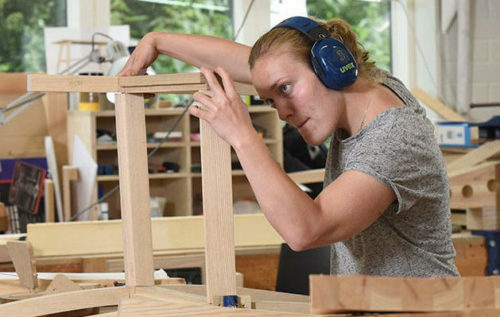 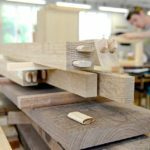 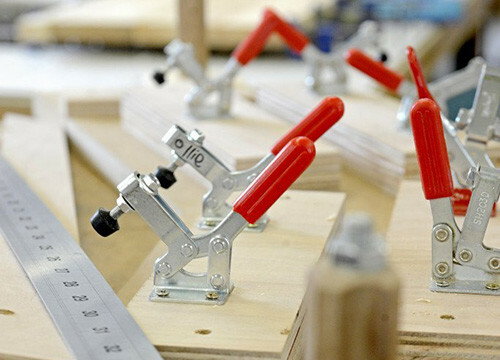 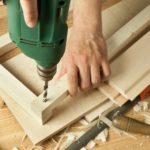 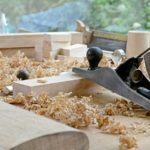 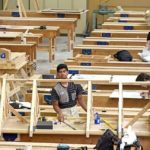 The College offers a wide range of Carpentry & Joinery courses including Fine Woodwork, Bench Joinery, Shopfitting Bench Work and Site Carpentry. 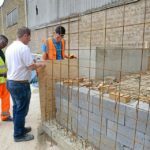 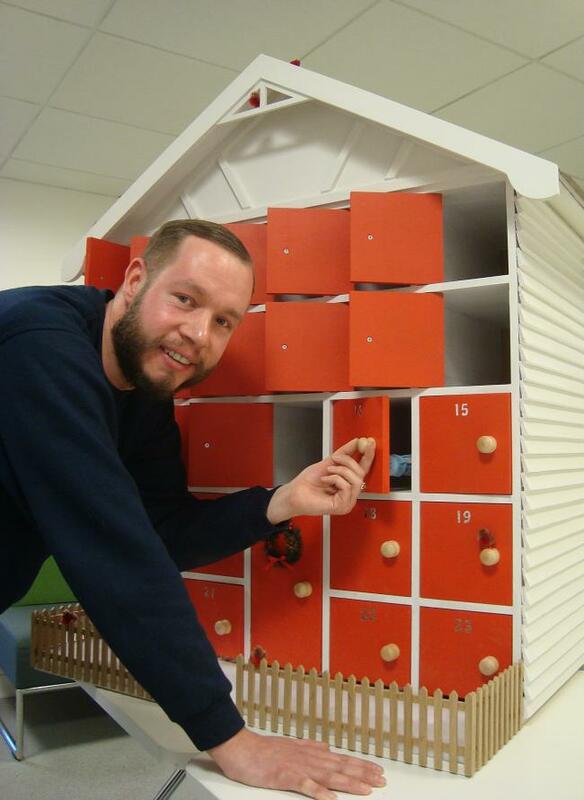 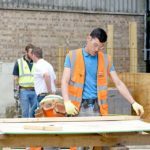 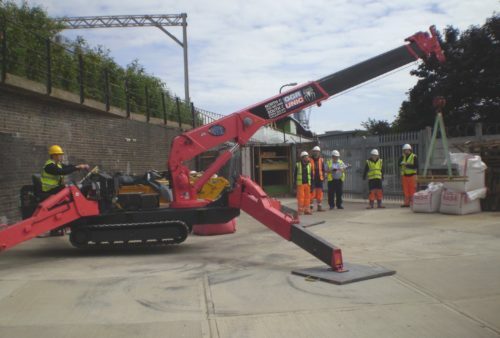 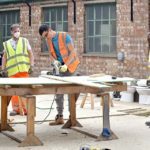 The College seeks to raise awareness of the opportunities within the construction industry, not only on building sites but also in fitting out the interiors of buildings. 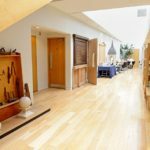 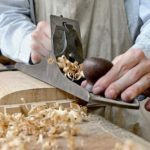 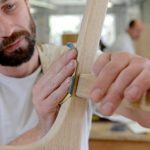 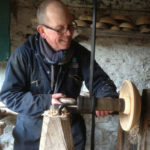 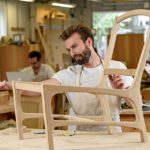 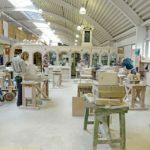 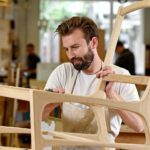 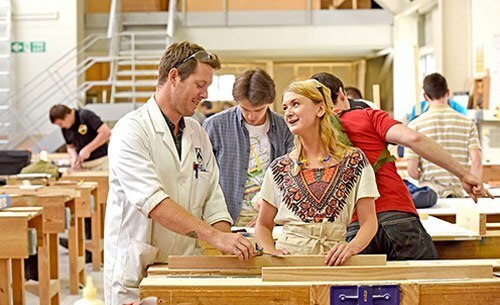 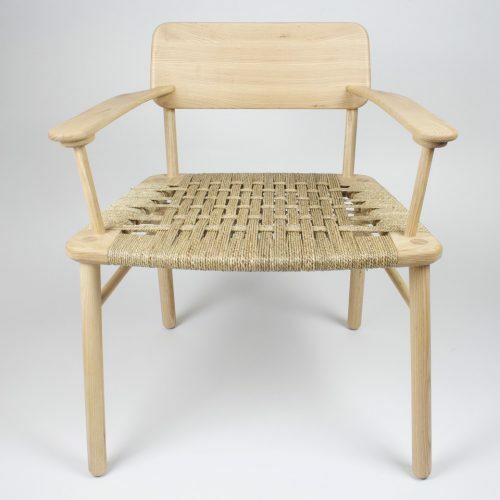 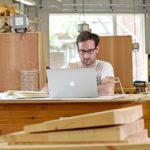 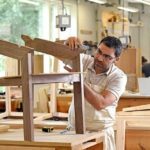 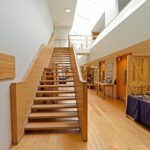 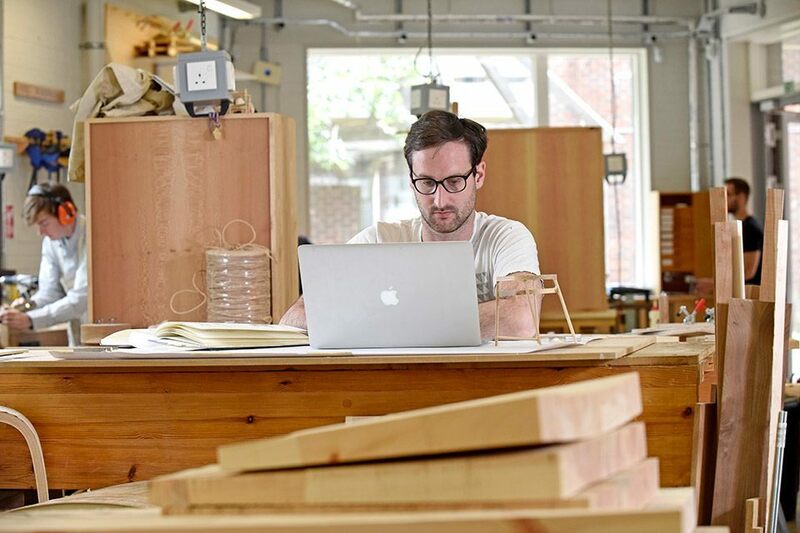 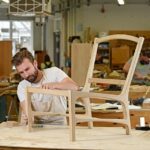 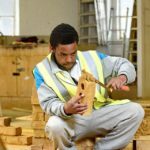 Located in Stratford, East London, the BCC has a long tradition of delivering high quality education training in building crafts and conservation. 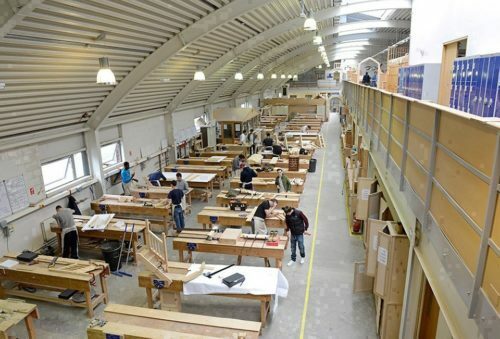 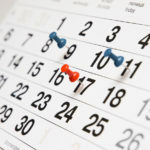 Apply for one of our courses. 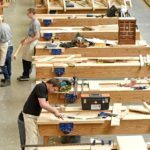 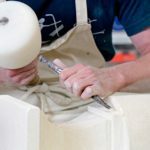 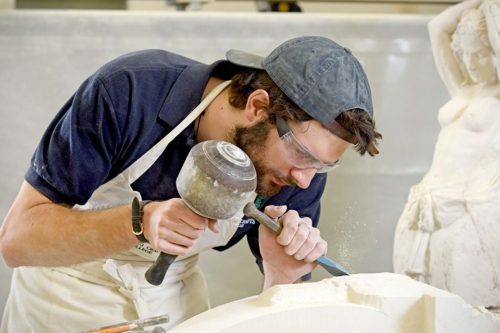 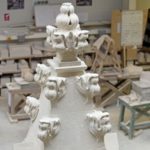 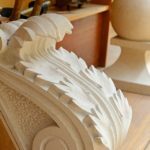 The BCC has a national reputation for excellence in stonemasonry education and training. 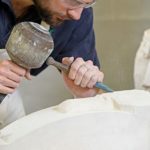 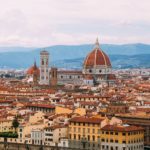 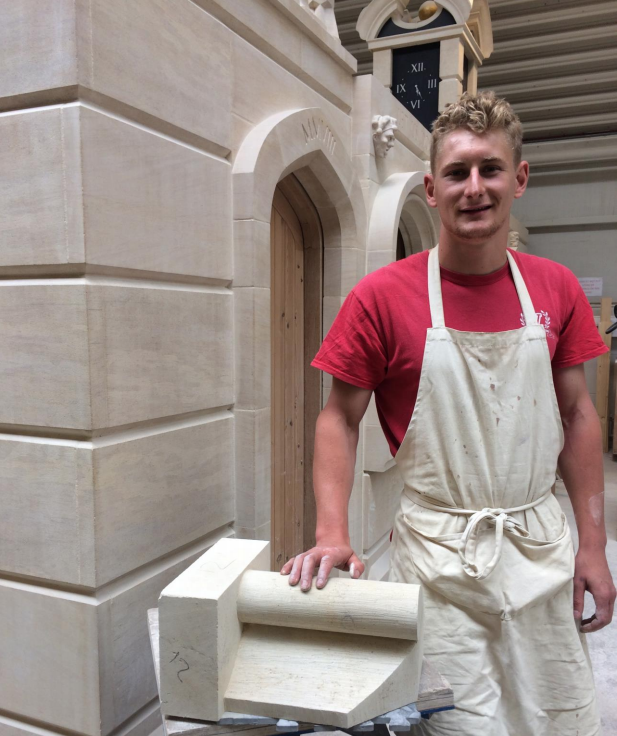 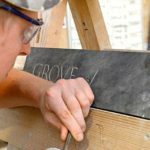 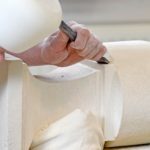 Each year, over 50 stonemasons are trained and qualified to work in the industry. 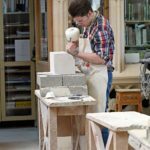 The College offers a range of apprenticeships across all areas of study. 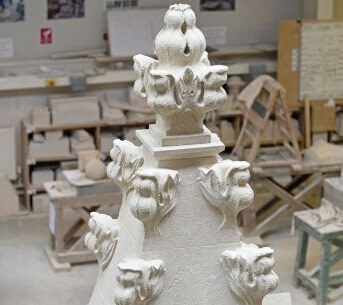 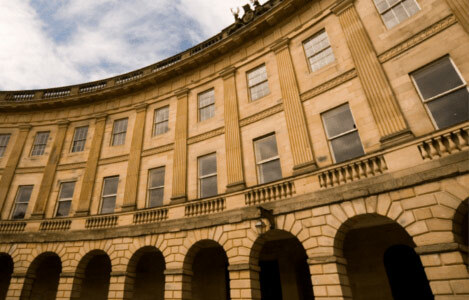 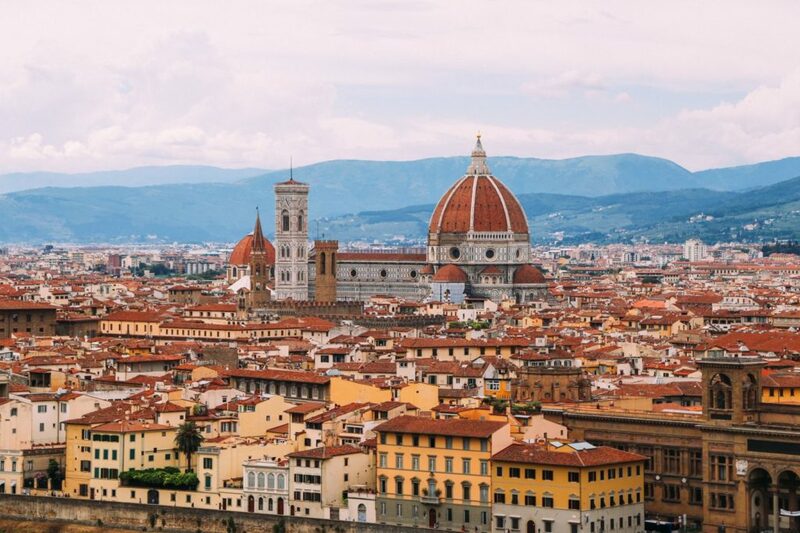 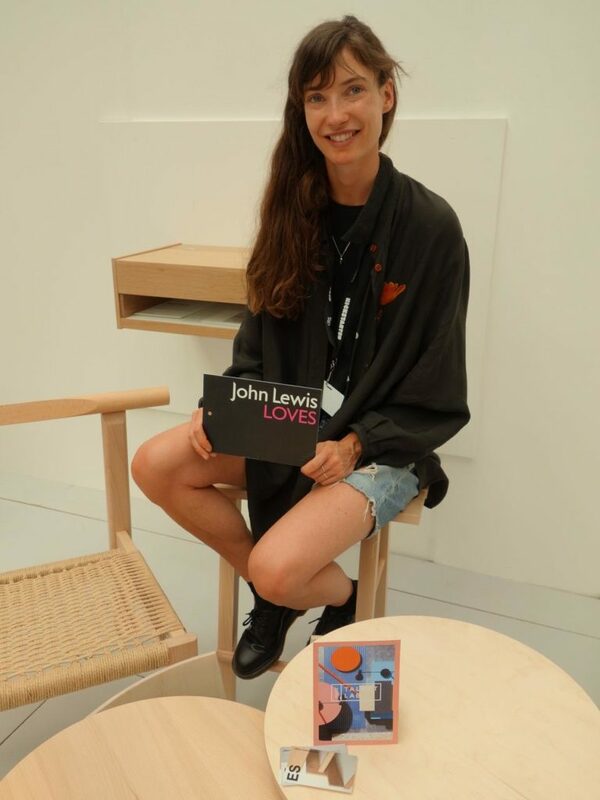 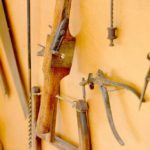 A number of conservation courses are available at the Building Crafts College including the renowned Foundation Degree in Historic Building in partnership with Kingston University. 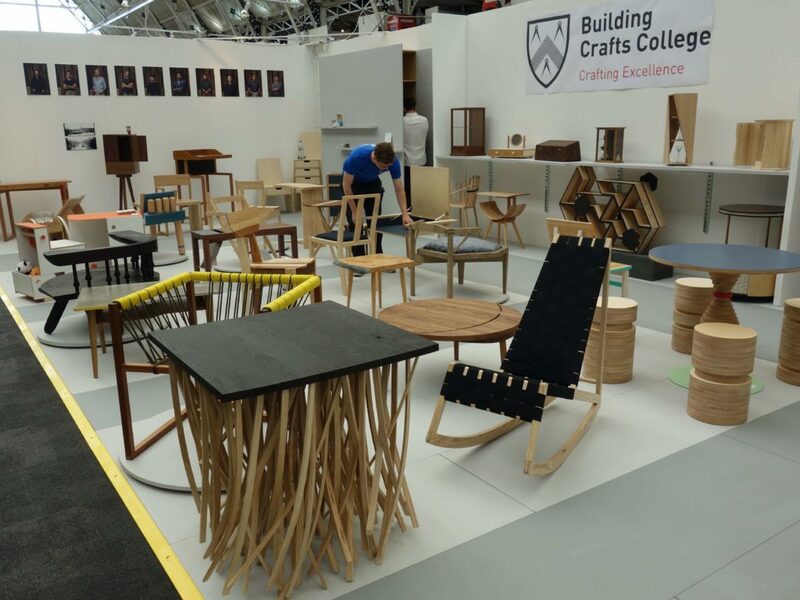 The BCC has a team of highly skilled and motivated instructors who are dedicated to their crafts and committed to high quality training. 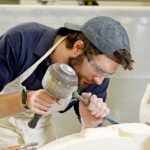 What students have gone on to do.